DMF the leading retailer of branded Women’s, Men’s and Kid’s clothing in South Africa! 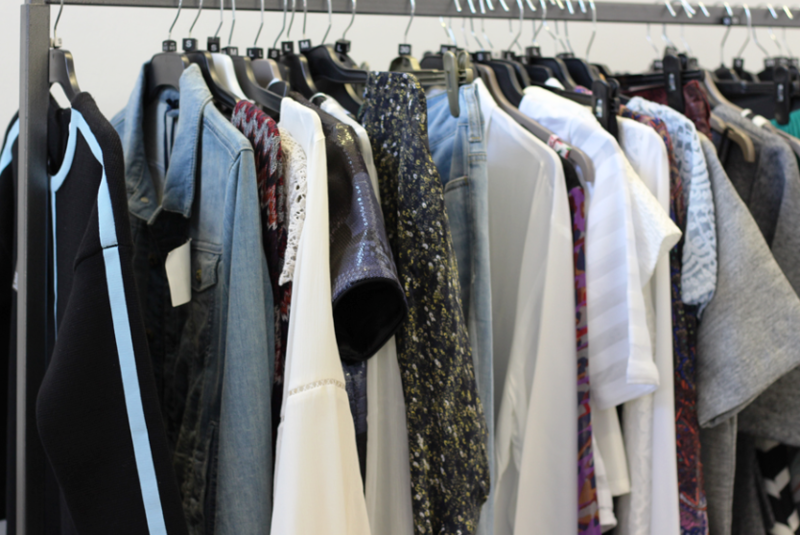 Selection of brands we stock are Diesel, Zara, Yessica, Jack Jones, Banana Republic, Pull & Bear, Morgan, Wrangler to name a few! We all love a good bargain and there is nowhere else to get one that matches what DMF offers; 60% OFF international fashion brands everyday!